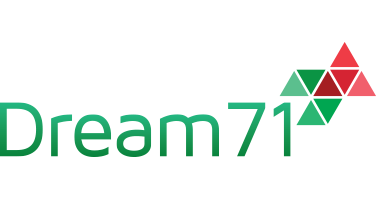 Dream71 Bangladesh Ltd. has worked on online markeplates of Afghanistan. This solution successfully created in two platforms. It has its admin panel, user panel used in computer and it can be used in smart phones as well. O1 Bazzar is a marketplace where you can buy and sell almost everything. All you have to do is select your region. You can sign up for a free account and post products easily every time. If you’re looking for a car, mobile phone, house, computer or maybe a pet, you will find the best deal on our app & website.